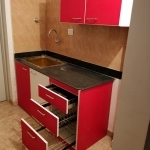 Modular Kitchen has become the trendsetter in the Interior & Kitchen designing industry for the past many years. 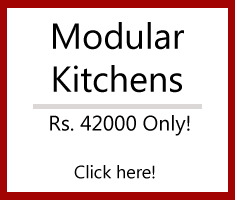 Nowadays, everyone talks about a modular kitchen only, while thinking of setting up or remodelling their kitchens. A few days ago, we had dispelled some misconceptions regarding modular kitchens. 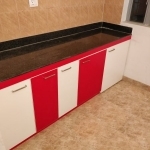 Today, we give you a few reasons why you should never opt for an ordinary carpenter made kitchen. 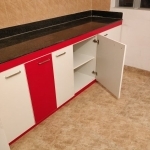 Modular Kitchens are manufactured in factories on specialized manufacturing equipments and machines. 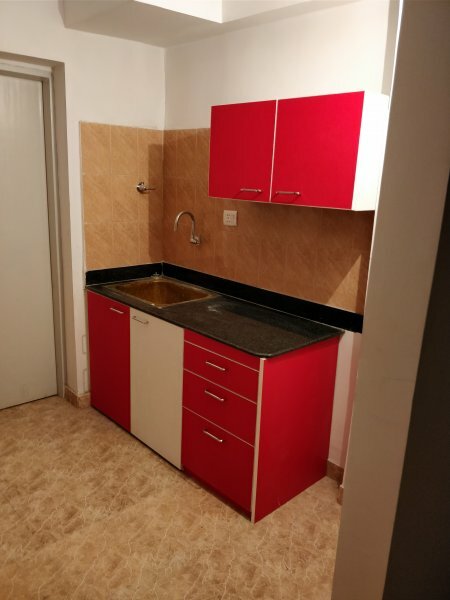 In our factory, manufacturing is done on specialized German and Italian machines to ensure fast manufacturing, designer kitchen finishes and low cost. We manufacture in one day what a carpenter would take 15-20 days to make. 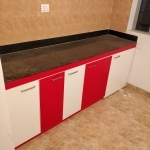 Usually our kitchens are manufactured and fully installed at site within 15 days of booking of order. 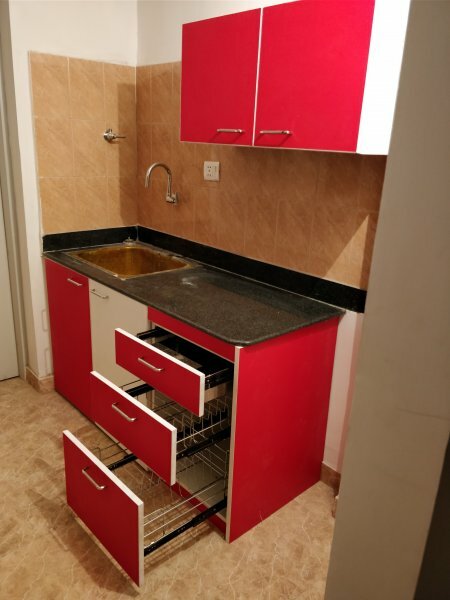 A factory made modular kitchen is always better finished than an ordinary carpenter made kitchen. 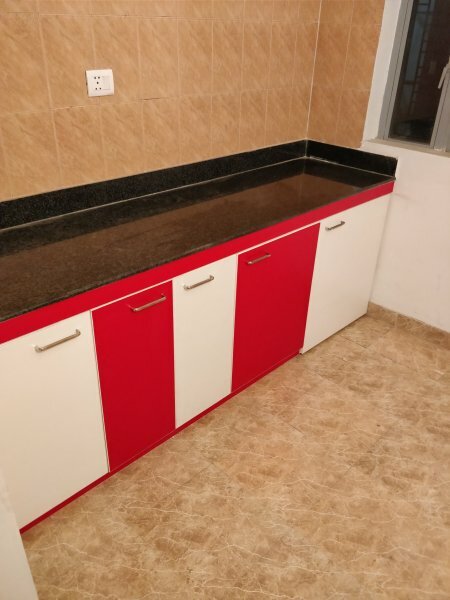 You will notice that it is very difficult to get straight line finishing and matching grooves in a carpenter made kitchen. Whereas our machines are calibrated to millimetre levels to achieve near perfect straight line finishing! This is where most home owners make a mistake. 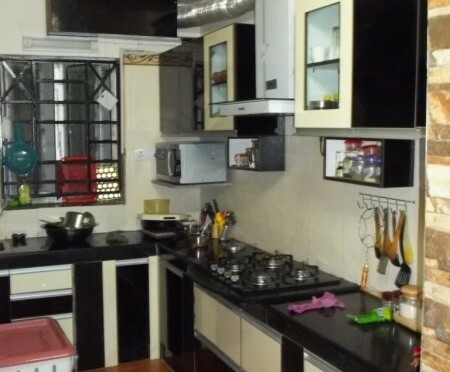 They assume that getting a kitchen made by a carpenter would help reduce manufacturing cost. This is not true. In fact, not only does the time taken to manufacture increase manifold, so does the cost. 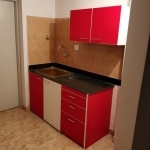 Once work is given to a carpenter, he would continuously keep asking for materials depending on hand written calculations based fully on assumptions. Not only this, since many work on daily basis, they would prefer to extend the work days for their benefit. 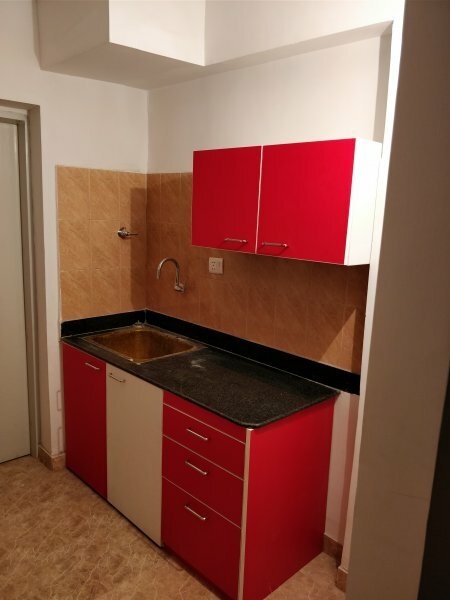 Also, since workmanship and finishing would not be up to the standards of a machine made factory finished kitchen, maintenance and repair costs add up! What happens if the laminate pasted by a carpenter on to the plywood starts peeling off? Who will you go to when the channels fixed by the carpenter on which your drawers move, snap, and the entire drawer unit comes out? 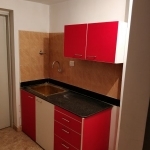 What will you do when you find out that your carpenter has used low quality materials in your modular kitchen? The list of possible issues that can arise can go on and on. 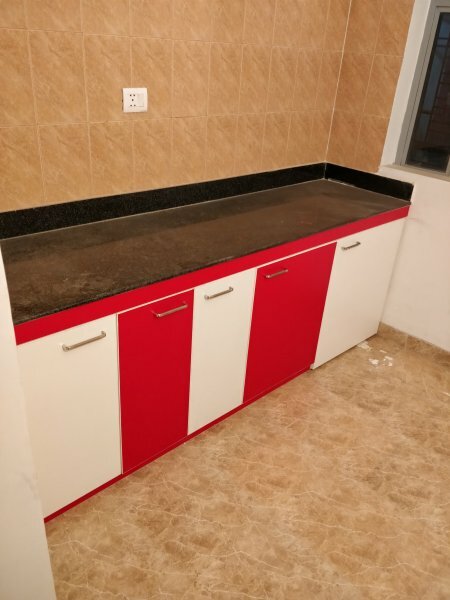 Question is, who is there to solve them after your modular kitchen is made and operational? Can you really rely on an ordinary carpenter for after sales maintenance? 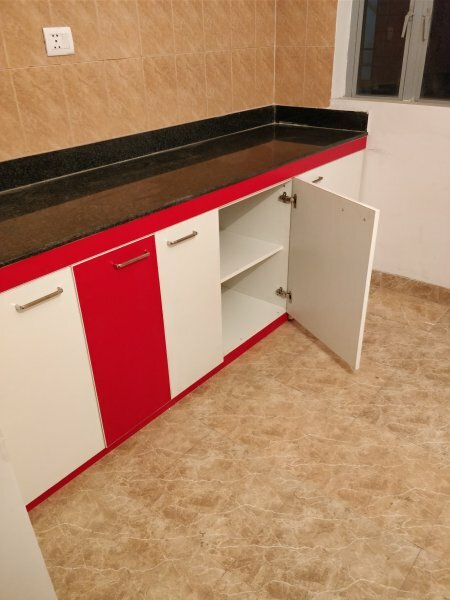 All our products, be it modular kitchens or furniture, come with our warranty giving you peace of mind in the rare case anything of this sort happens. 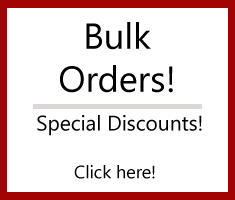 We are just a phone call away for your after sales maintenance requirements! Our dedicated team of service specialists ensure that in the rare occasion, if you need any help or maintenance support for a modular kitchen manufactured by us, help is available on demand!